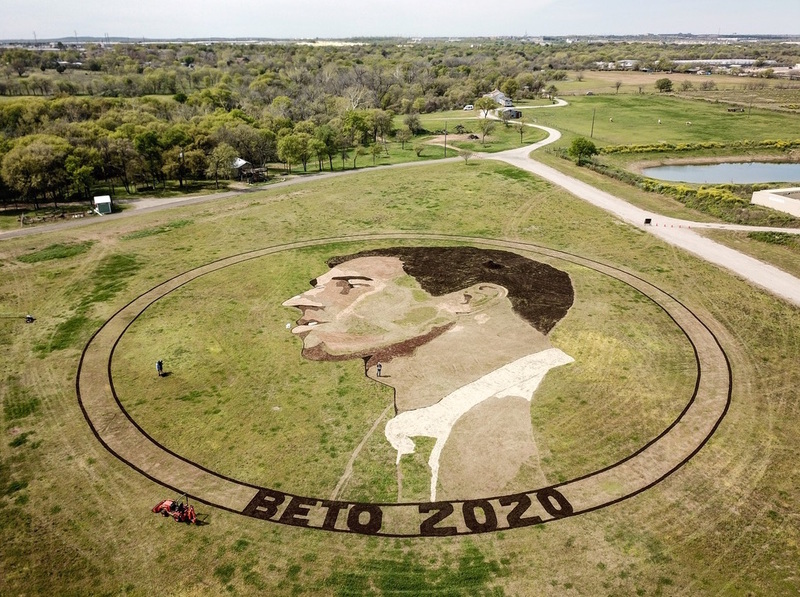 Stan Herd said he created the crop art to express his support for Beto O’Rourke, a U.S. presidential candidate. 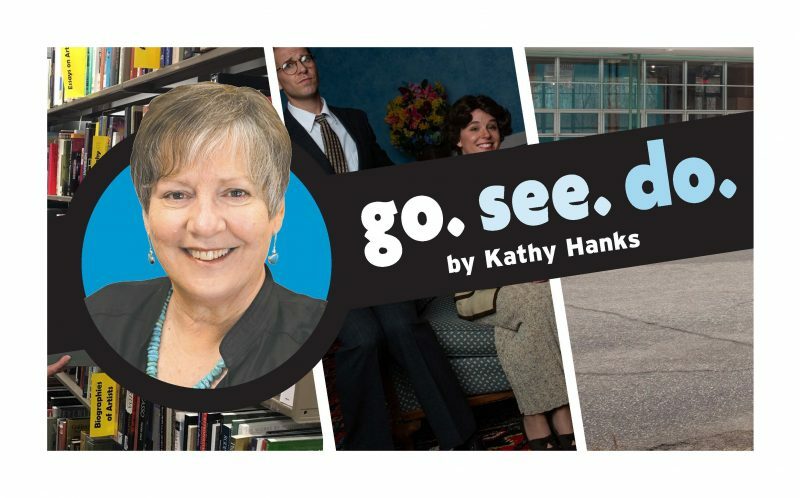 It will be visible from the air to passengers flying in and out of Austin, Texas. 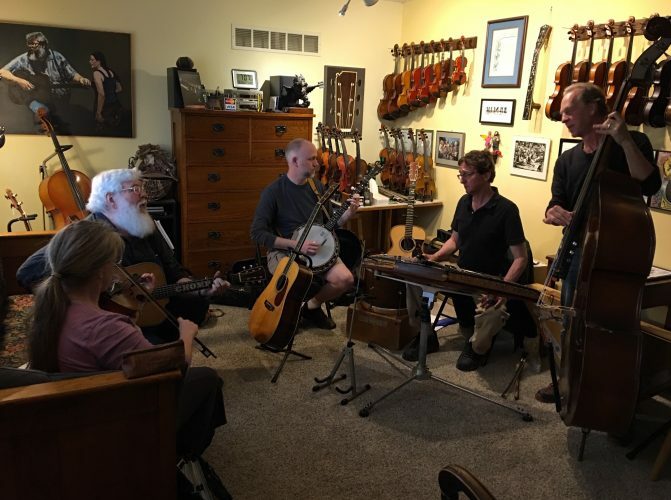 Passengers with window seats flying in and out of Austin, Texas, will be able to catch a glimpse of Stan Herd’s latest creation. The Lawrence-based crop artist has created a likeness of presidential candidate and former U.S. Congressman Beto O’Rourke. 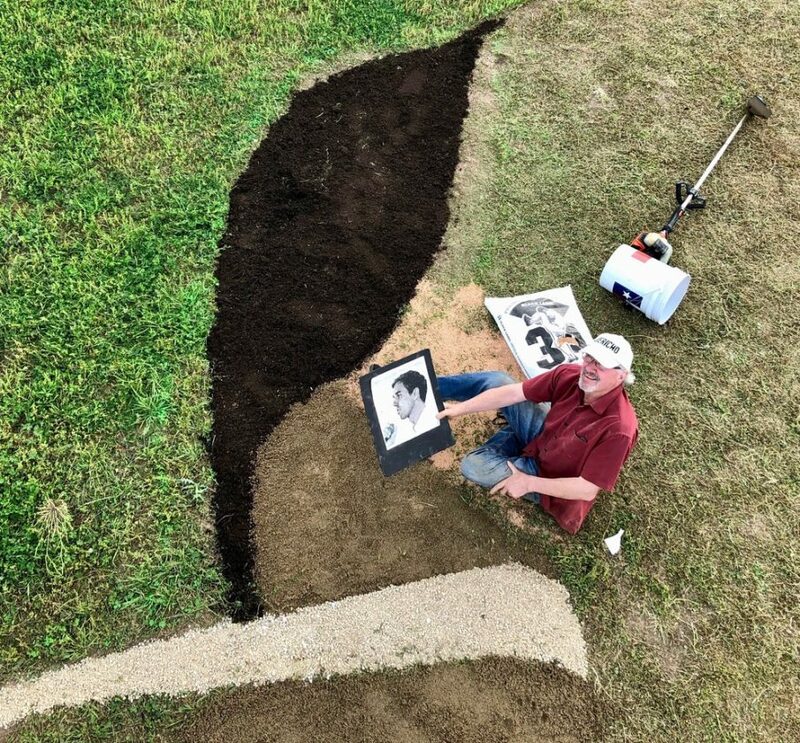 Lawrence-based artist Stan Herd’s latest creation on a ranch in East Austin, Texas. 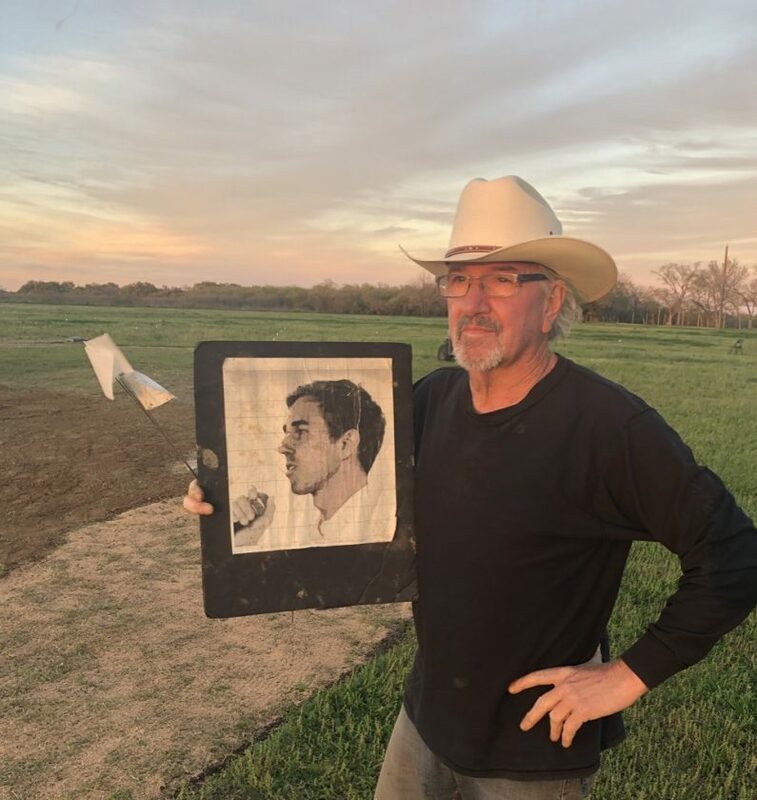 Lawerence-based crop artist Stan Herd has turned a two-acre site on Carson Creek Ranch, in East Austin, Texas, into a likeness of Beto O’Rourke, newly announced U.S. presidential candidate.